Now that the Wisconsin recount has gotten underway despite vocal objections by Donald Trump, he appears to have found new ways to try to flout the system in his favor. 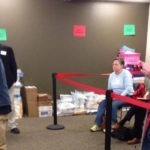 One recount observer, Karen Fehlker, has been sharing her first hand updates with Palmer Report from a Wisconsin hand recount session in Dane County throughout the day. And as it turns out, the Trump campaign has been designating more “observers” than the rules allow – prompting back-and-forth with election officials. During a recount, each campaign is allowed to designate up to two official observers per recount session, to essentially watch over the shoulders of Wisconsin’s election officials and object to any counting practices that they believe may be invalid. Beyond the two official observers per campaign, any other observers from that campaign must stay behind the ropes. However, as Fehlker relayed directly to Palmer Report, the Donald Trump campaign tried to designate four observers, who proceeded to work in front of the ropes. Despite the antics of the Trump campaign’s observers, which don’t appear to be having a material impact on the vote counting, Fehlker tells us that the Wisconsin recount – at least in Dane County – is being handled by officials in a proper manner: “The clerks are taking it very seriously,” she says. 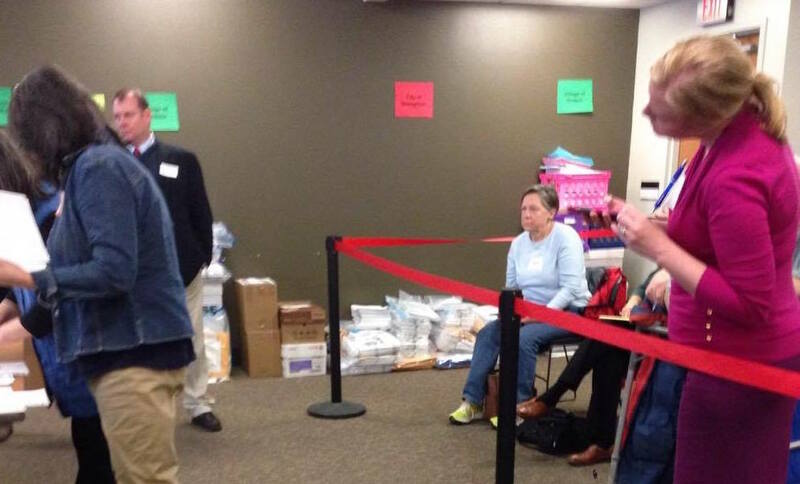 “They are professional and careful.” The statewide recount is just now getting underway and has not yet produced any publicly announced revisions to the official vote totals.